Welcome to Broughton, the largest village in the charge. 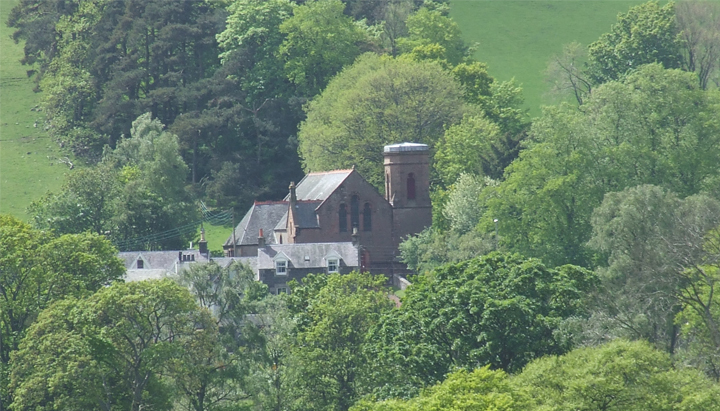 Here you'll find the only primary school in the parishes together with a well used local shop, a tearoom / bistro, an art gallery and a garage. Broughton is home to the Broughton Ales brewery which produces cask-conditioned ales including the famous Greenmantle and Old Jock ales. Broughton is a pretty village and the residents take a lot of pride in its appearance. 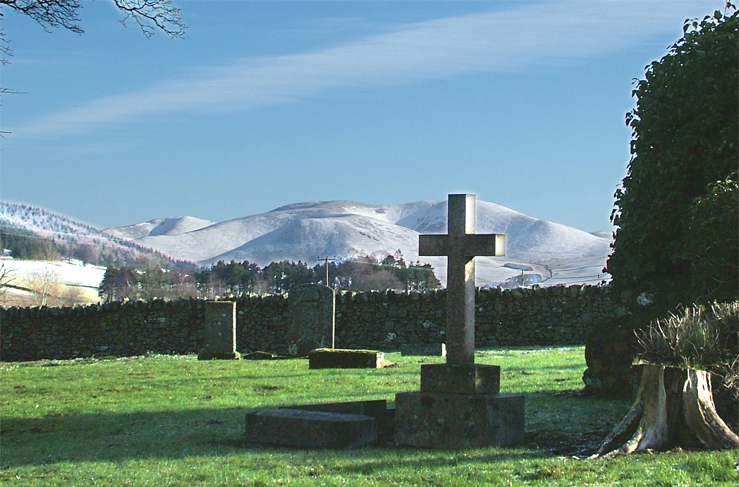 Visitors come to the area to walk in the hills, cycle round the side roads and generally relax in our countryside. A recently refurbished village hall provides the village with excellent meeting facilities and hosts over 30 clubs and societies including badminton, carpet bowls, choral society, SWRI, and Guild. A significant but declining number of us are still employed in land based businesses but if we're not self employed or retired many commute to neighbouring towns and even Edinburgh and Glasgow. In recent years, several new housing developments have been built in the village with more planned, and so our village is growing with all the attendant challenges and opportunities this brings. 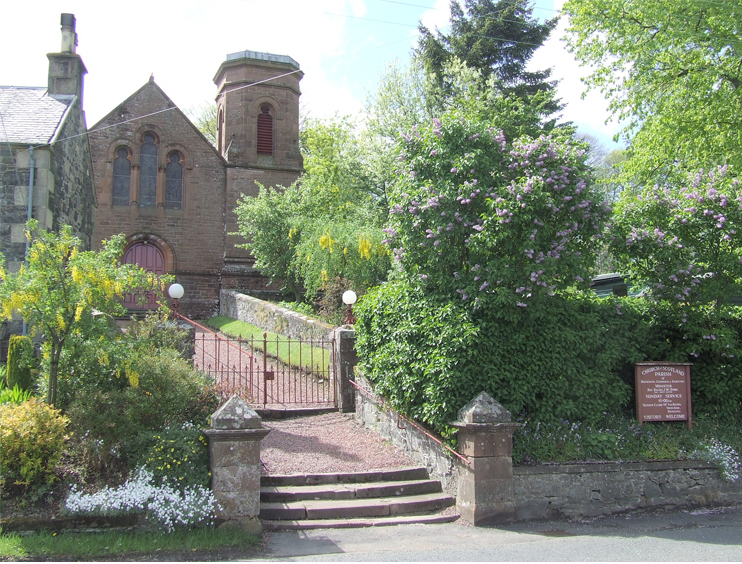 In 1794 the Presbytery of Biggar united the congregations of Broughton, Glenholm and Kilbucho. Broughton Kirk had been rebuilt around 1760. It was then at the north end of the village where St. Llolans Cell, which may have been a burial aisle, remains. 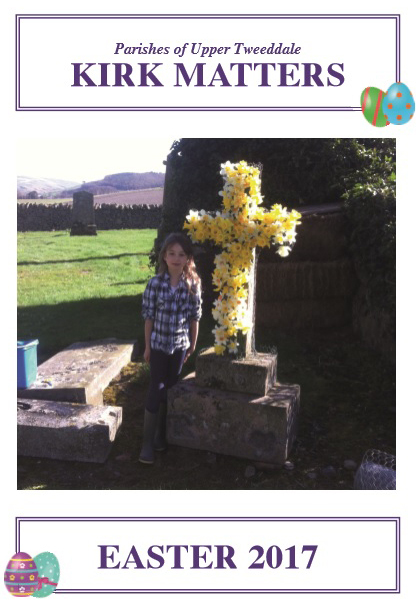 Each Easter Morning there is an open air service in the ruins of Glenholm Kirk. The present church was completed in 1804. 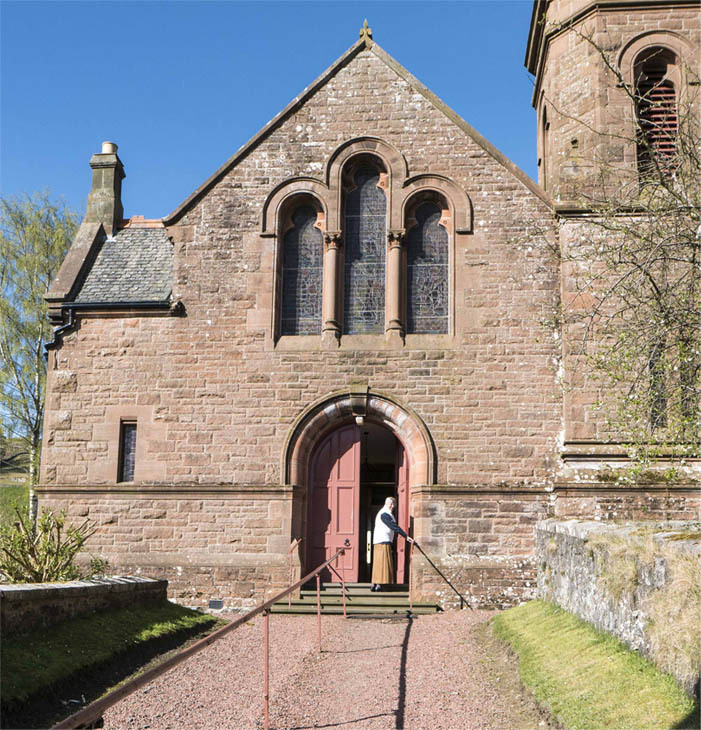 The most recent of many changes to the building over the years have been the provision of a door for access for disabled, rearrangement of some pews to provide a gathering area for coffee, meetings etc., the installation of a fine organ (from local fund-raising), and a new lighting system. We are a small congregation but love to welcome visitors and new members to our weekly services held in the church at 10am each Sunday. Our current membership is about 140 but like most churches, weekly attendance is a lot less. Come and join us, and stay for a cup of coffee and home baking after the service. You will be made very welcome.